Chinese-owned Mediapro beat the media conglomerate’s pay-TV group Canal Plus in a 1.2 bln euro auction for rights to show France’s top matches. The winner is taking a gamble since the value of those rights leapt 60 percent. Vivendi avoided overpaying and can withstand the loss. 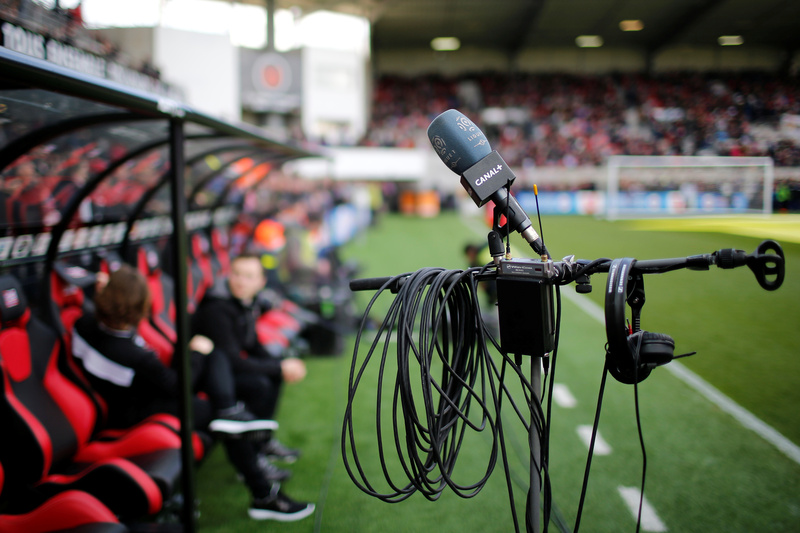 Spain’s Mediapro, which is majority owned by Chinese private equity fund Orient Hontai Capital, on May 29 won three out of seven French soccer broadcast-rights packages in an auction run by the country's professional soccer association. Qatar-controlled beIN Sports won one smaller lot. French telecoms operator Iliad also won a lot, for the first time in its history. Vivendi, the media conglomerate and owner of pay-TV group Canal Plus, came out empty-handed. It currently owns the bulk of the rights in a contract that expires in 2020. The auction brought in almost 1.2 billion euros of revenue, an increase of roughly 60 percent compared with the current deal. Vivendi shares were down 3.9 percent to 21.38 euros at 0845 GMT.